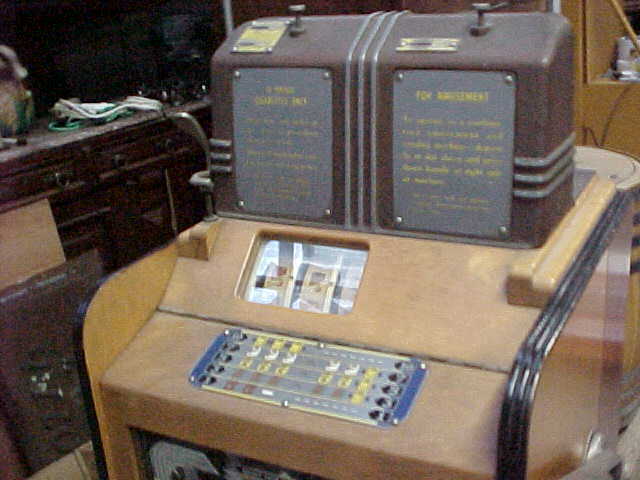 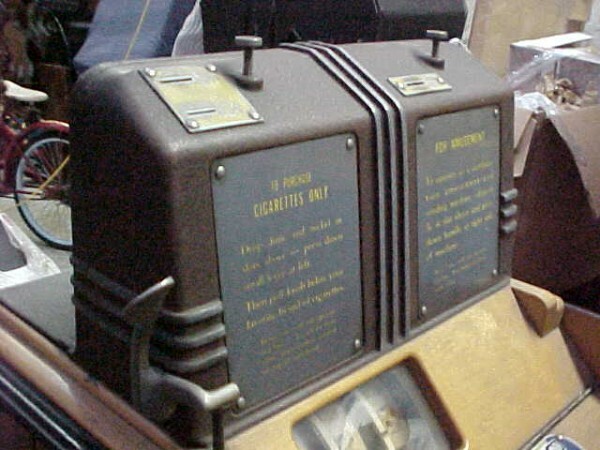 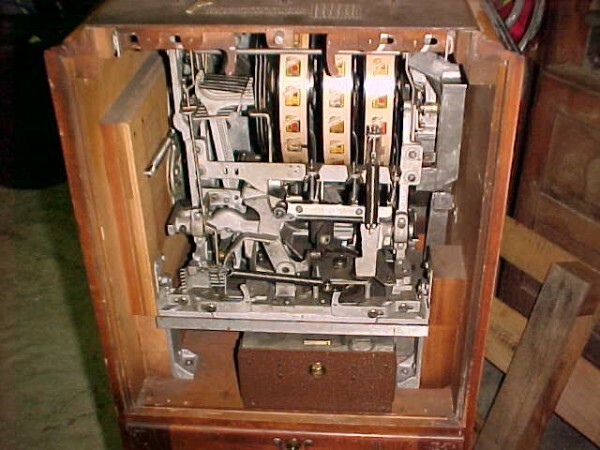 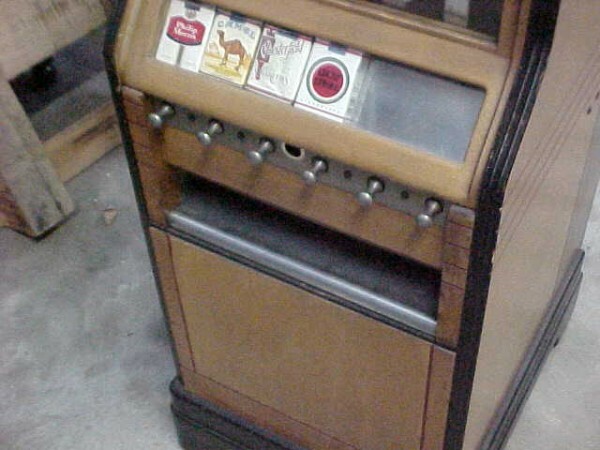 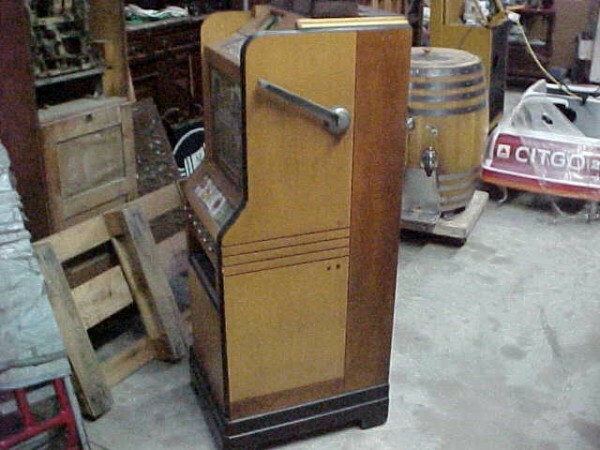 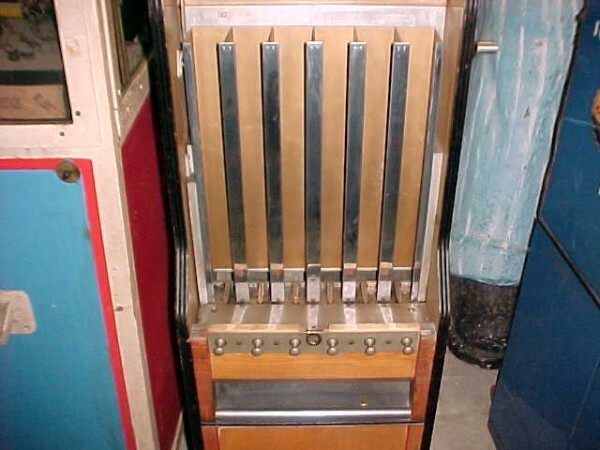 Jennings CIG-A-ROLA is a slot machine combining a cigarette machine and slot machine. 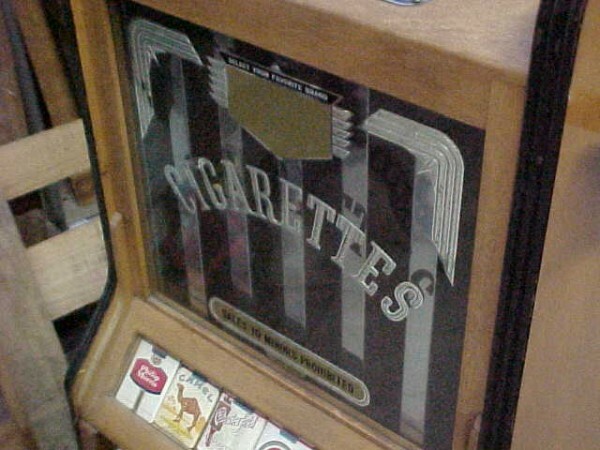 Operates as a cigarette vendor or a gambling device. 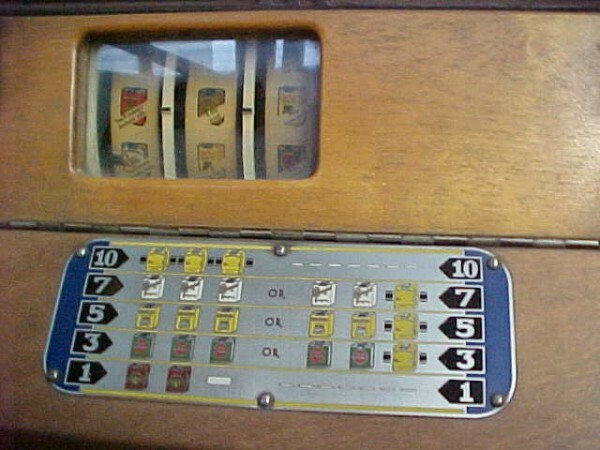 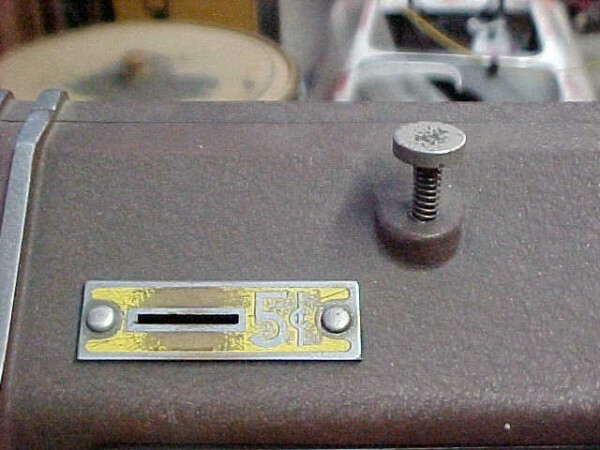 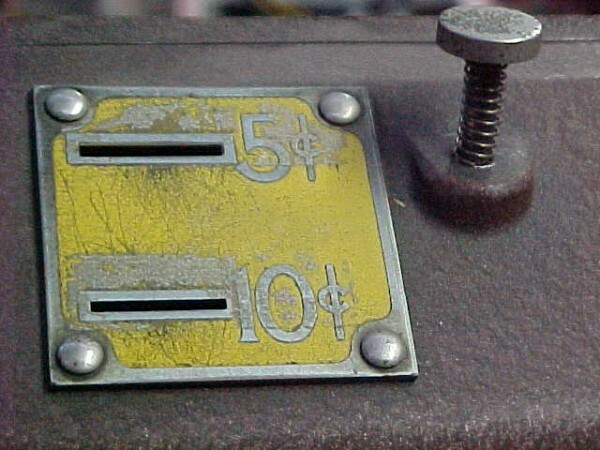 Insert money, pull the handle and try to win up to 10 packs. 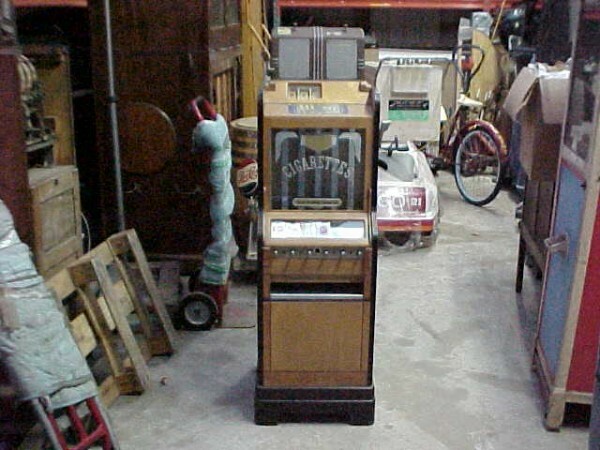 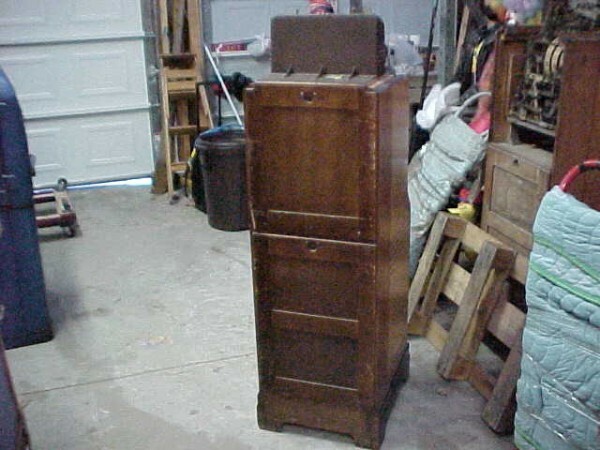 Rare clean working machine. 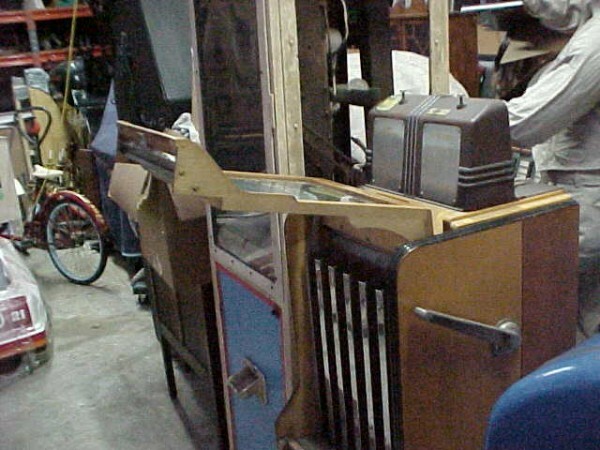 Will need minor cosmetic work……….